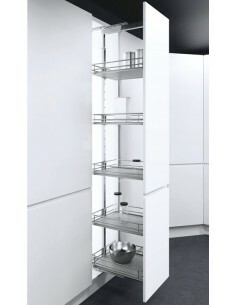 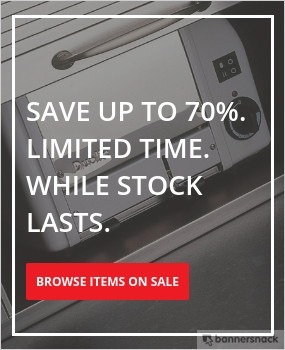 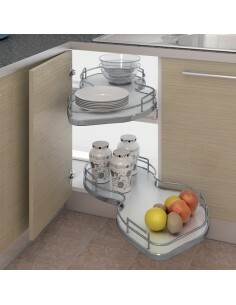 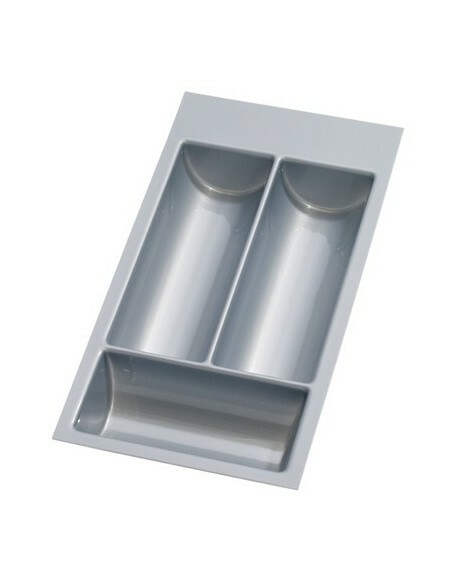 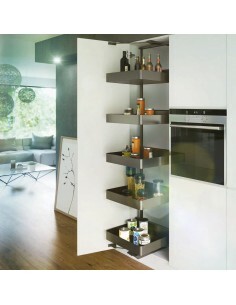 Vauth-Sagel the leading name in kitchen storage solutions. 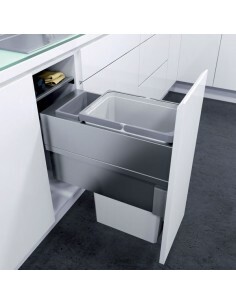 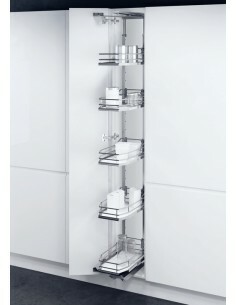 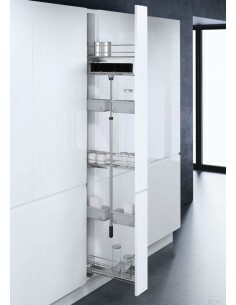 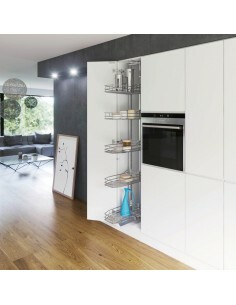 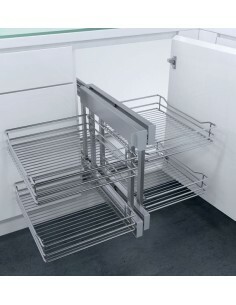 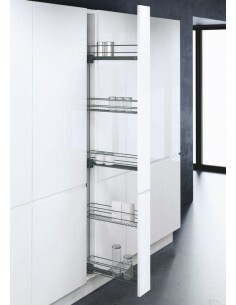 Quality German manufactures Vauth-Sagel have been manufacturing kitchen storage ideas now for over 50 years. 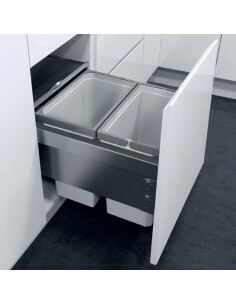 Creating some of the most up to date technology the kitchen has to offer. 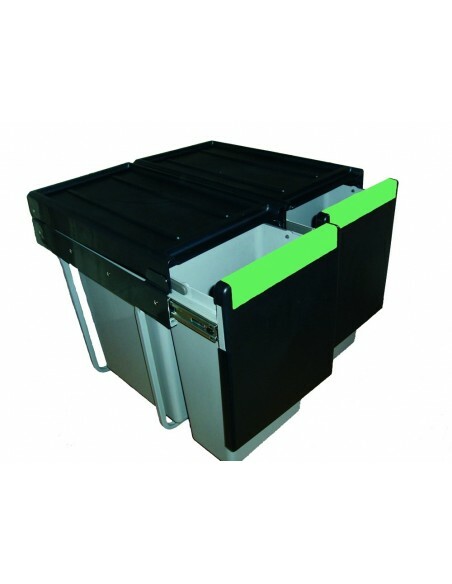 Base corner wireworks, Tall larder wireworks or pull out waste bins, you can be sure only the best for your kitchen storage needs will be met.